Features a 3.00 in. 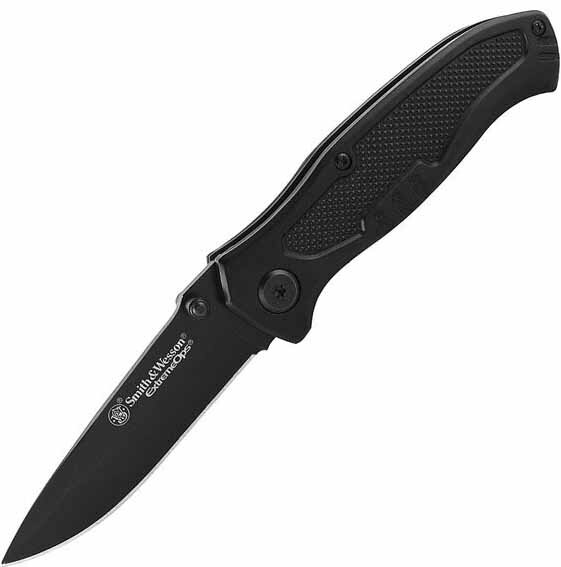 black 7Cr17 stainless steel blade, 4.00 in. black aluminum handle. Comes complete with a pocket clip..